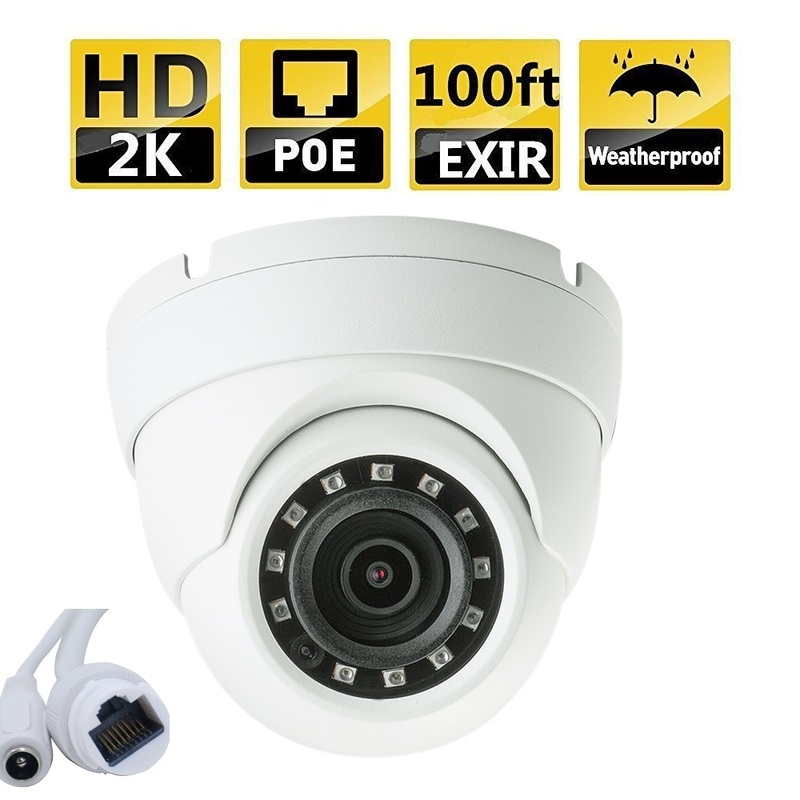 This is a HD Analog camera that supports video output up to 8MP in HD-TVI and CVI, up to 5MP in HD-AHD, and CVBS 960H PAL/NTSC. 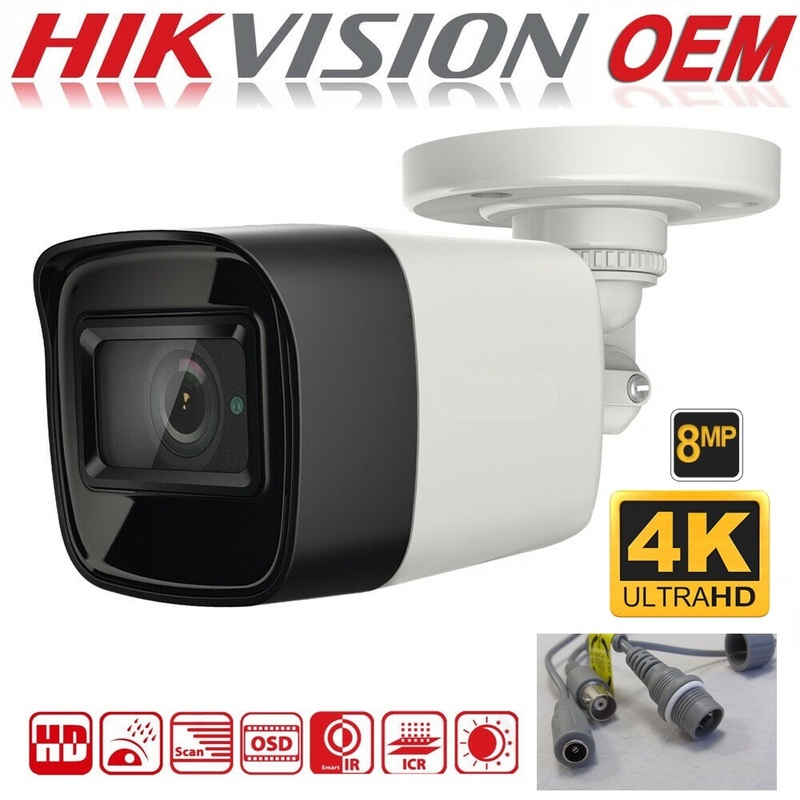 This camera is a HIKVISION OEM product. 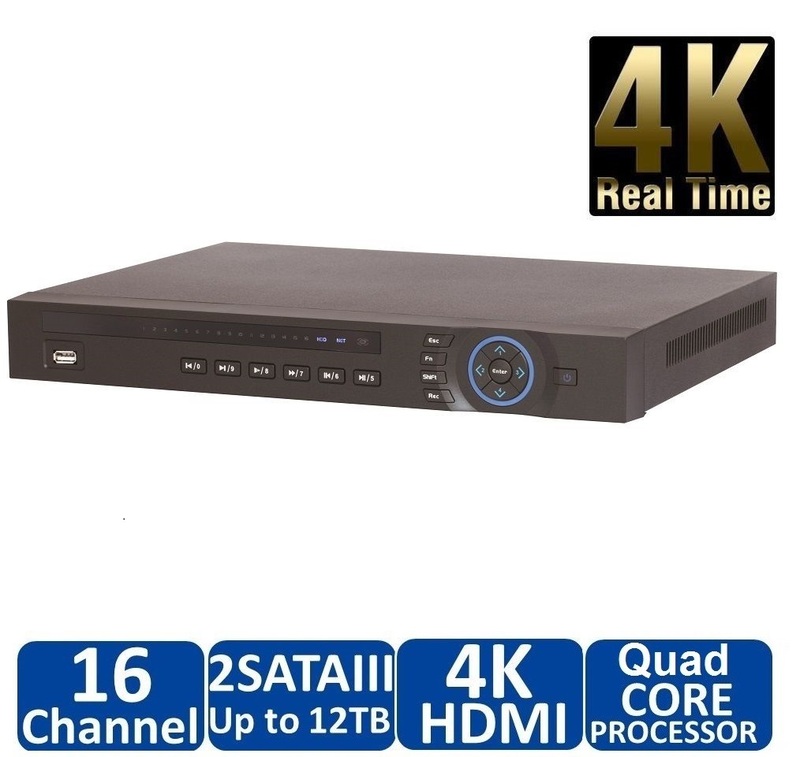 Brown box without Hikvision logo and without product part number on the product. 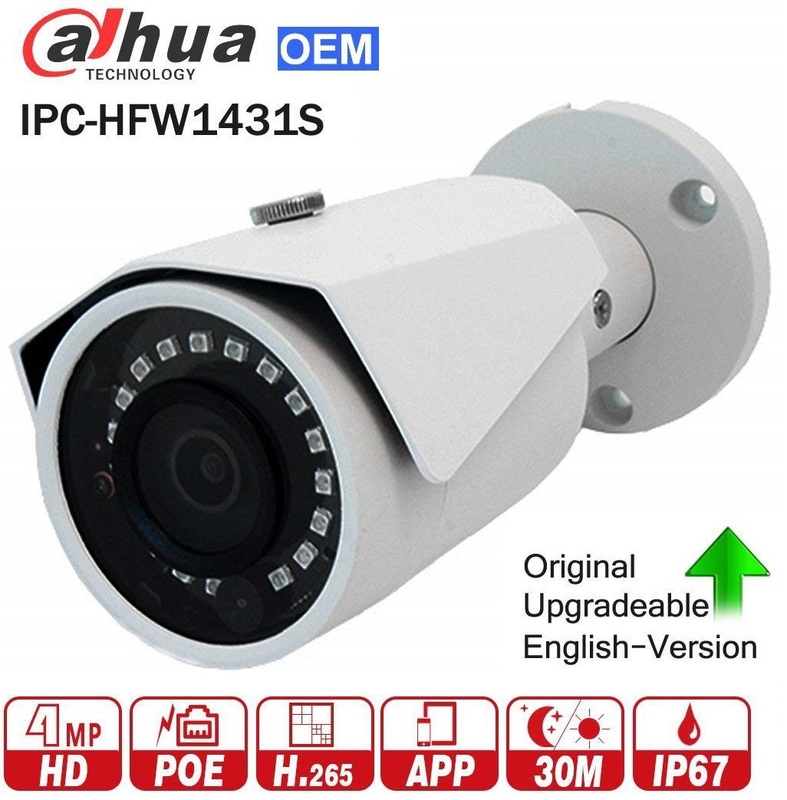 This is a HD Analog Camera that need to work with 8MP HD Analog TVI/CVI DVRs. Kindly verify your DVRs specification to check compatibility. This is not a Network/IP/PoE camera and it's not compatible with NVRs/IP systems.